Washington DC Jet Charter | Private Flights and Jet Rentals in D.C. Rent a Private Jet to Washington D.C.
Chartering a private flight to Washington D.C. for yourself, your corporation, or organization? 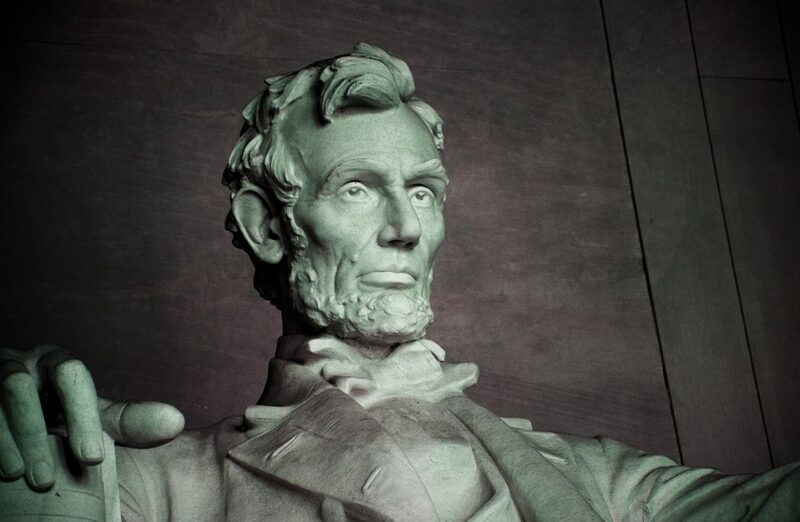 Make sure you’re working with a reputable company who is experienced in Washington D.C.’s private aviation market, preferably one known for possessing the honesty of Abraham Lincoln. Washington DC Jet Charter offers a variety of private aviation services in the nation’s capital, including on-demand business jet rentals, corporate air charter service, and executive flights. We utilize some of the highest safety and service standards in private aviation, and have built relationships with operators in the Baltimore-Washington D.C area and across the United States to offer outstanding deals to our clients. We also specialize in high-security air transportation and government charter flights for senators, representatives, governors, heads of state, diplomats, and other elected officials and politicians (see SAM information below). Group charter service can also be arranged for sports teams and NGO’s, and large groups traveling to political events in D.C. including fundraisers and campaign events, as well as special events including galas, banquets and more. Whether your’e flying for private or government business in the nation’s capital, or for a luxurious stay one of D.C.’s five-star hotels, we can arrange the right aircraft to match your budget without sacrificing safety, quality, or comfort. We can also arrange concierge services to complement your flight, including gourmet catering, ground transportation, and helicopter charters. Request a free quote and benefit from our quick response times and easy, hassle-free booking process. You can also call us directly at 1-888-987-5387 to book an ASAP/last minute flight, for the latest hourly pricing and aircraft availability, or with any other questions regarding our private jet charter service. Make sure you ask if there are any empty legs available in Washington DC that match the routing of your private flight! Although the majority commercial flights to the the nation’s capital arrive via Baltimore and Reagan National, private jet charters in DC prefer Washington Dulles (IAD), the main hub for business and private aviation in Washington DC. Dulles features 4 long jet runways with a 5th to be added soon, as well as two private FBO terminals offering services to passengers, pilots, and planes. Flights can still be arranged to/from Reagan National (DCA) and Baltimore International (BWI), with seamless connections to the next leg of your trip using a private plane. Elected officials, diplomats, NGO’s and business partners of the U.S. Government may arrive using Andrews Air Force Base – prior permissions required. The following are suitable for smaller aircraft such as pistons and turboprops, and ideal for short flights within the Washington-Maryland-Virginia area. Hiring a private plane allows you to arrive/depart at more than 1,000 times the number of airports available by flying commercial. There are several airports located outside of the capital area in Virginia and Maryland, and are perfect for travelers looking to fly closer to their home, business, or preferred destination. Request a quote or give us a call at 1-888-987-5387 to speak with one of our Washington DC Jet Charter brokers. Already own a private plane or have a jet card? Our quotes are free and comes no-strings-attached, letting you compare our charter pricing to your current plan.